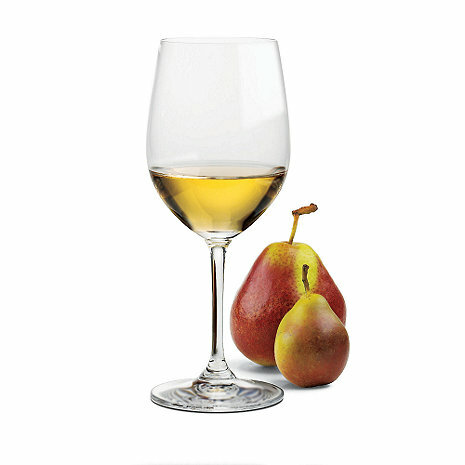 Riedel Vinum Wine Glasses make every drop of wine taste its best. Riedel revolutionized glassware by customizing the shape of wine glasses to a particular type of wine. The fine crystal offers superb clarity so you can experience the wine's color and texture. They are light and thin but the stems have ridges where the halves come together. Not good for a glass in this price range. I sent them back and the next six also had 66% ridges on the stems. [...] I wish the glasses had been as nice as the ones we bought years ago.